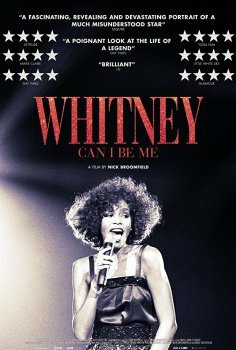 Whitney: Can I Be Me - Available as a download or stream? By the time Whitney Elizabeth Houston was 15, she was singing background vocals for Chaka Khan, Lou Rawls, and Jermaine Jackson. 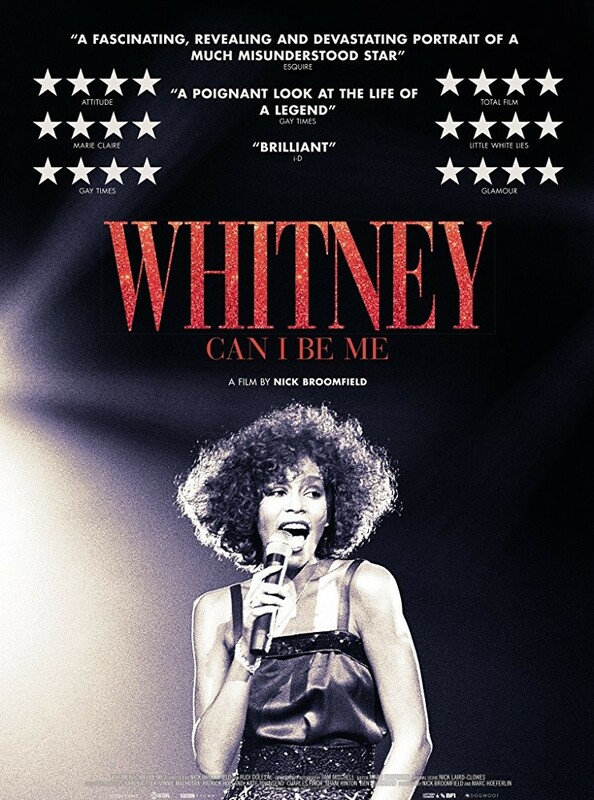 In 1983 Whitney signed a worldwide recording contract with Clive Davis's Arista Records. However her success came with its fair share of drug use, love affairs, and scandals.